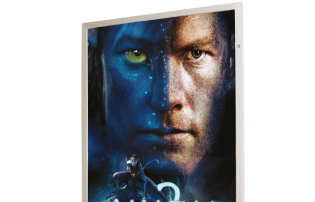 Front opening snapframes for quick & easy poster change. Indoor or outdoor use. 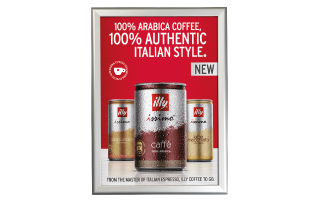 Standard snapframes, security or lockable. Also colour snapframes. 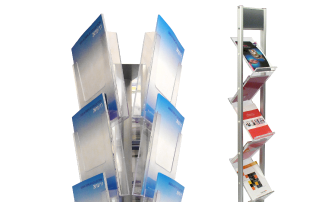 Poster Pillars, Poster Snap Slide in Poster Frames. 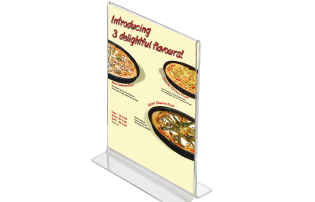 Simple, functional, low cost double sided design. 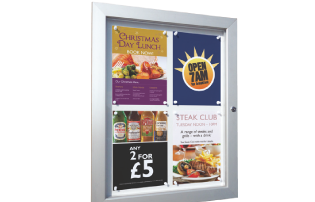 Our durable and cost-effective notice boards are suitable for a variety of indoor and outdoor applications. Let potential customers know your starters, mains and sweets? 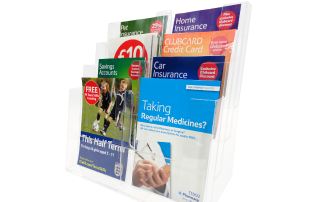 A stylish and practical range of brochure dispensers to suit any location. 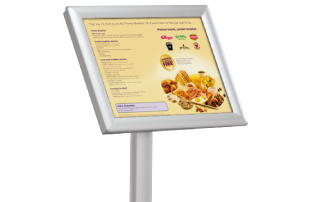 forecourts, showrooms, restaurants and takeaways, hotels and B&Bs, event venues and tourist information centres.